Gratulerer med dagen! 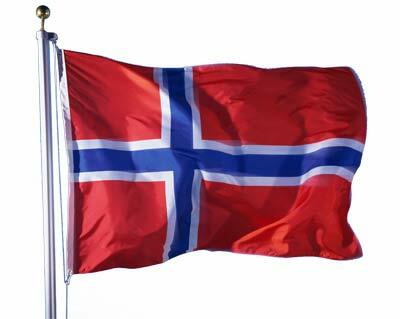 Or, congratulations on the day…Constitution Day that is (‘syttende mai‘)! I’m off to the city for champagne breakfast (apparently a tradition, and, since it is Norway, you’re supposed to bring your own champagne…wtf?). The weather is supposed to be the worst and coldest of the past 50 years, I’m so lucky, pfff…I hope I don’t catch a cold while watching the parade.